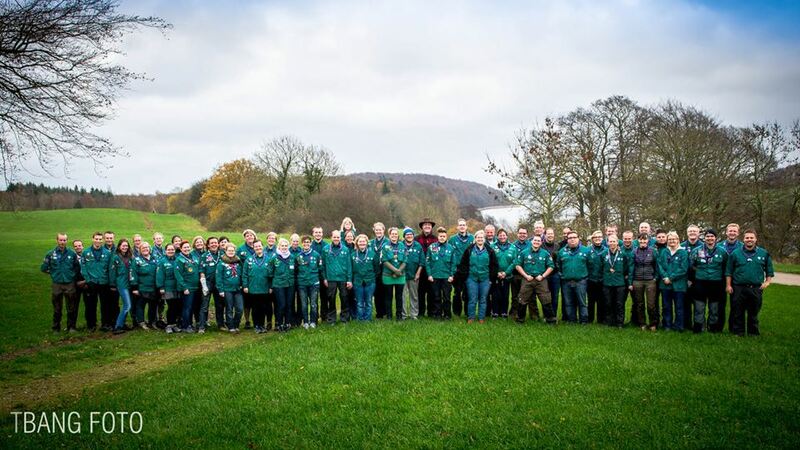 Houens Odde International Scout Centre is located in Denmark nearby the city of Kolding. The closest airport is Billund Airport. From Billund, you can take the bus to Kolding. 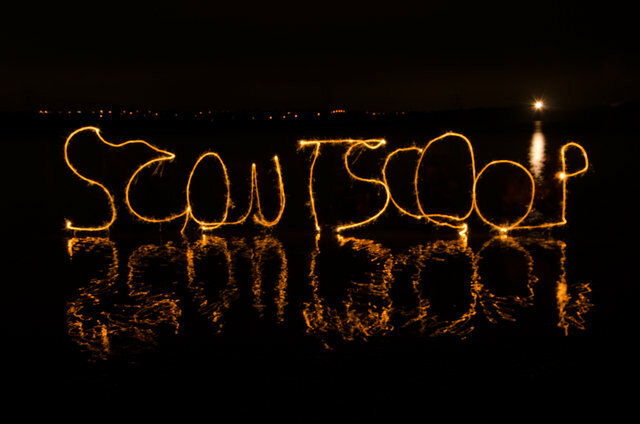 The approximate distance from Billund to Houens Odde Scout Centre is 45 km. The closest railway station and town is Kolding. In Kolding, buses 410 or 301 pass by the centre. Both buses depart occasioally. 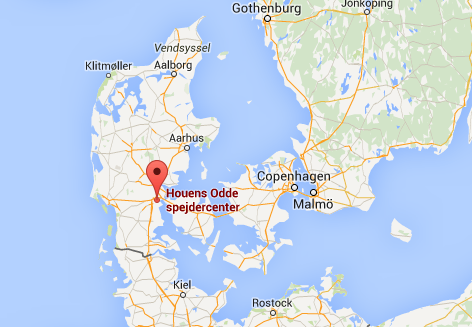 The approximate distance from Kolding to Houens Odde Spejdercenter is 8 km. Getting off at Fredericia Railway Station is also an option. 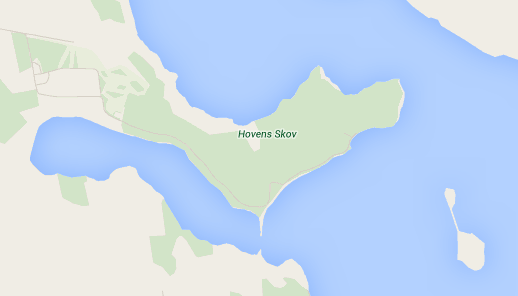 There are no connections to Houens Odde Scout Centre by bus from Fredericia. 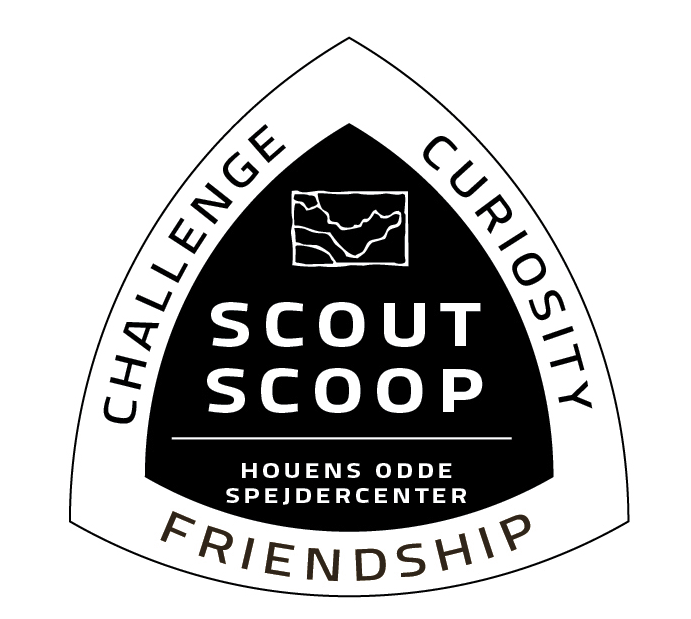 The approximate distance from Fredericia to Houens Odde Scout Centre is 16 km. From East (Zealand, Funen): After the bridge over Little Belt, take the exit no. 61 (Taulov) on the freeway. 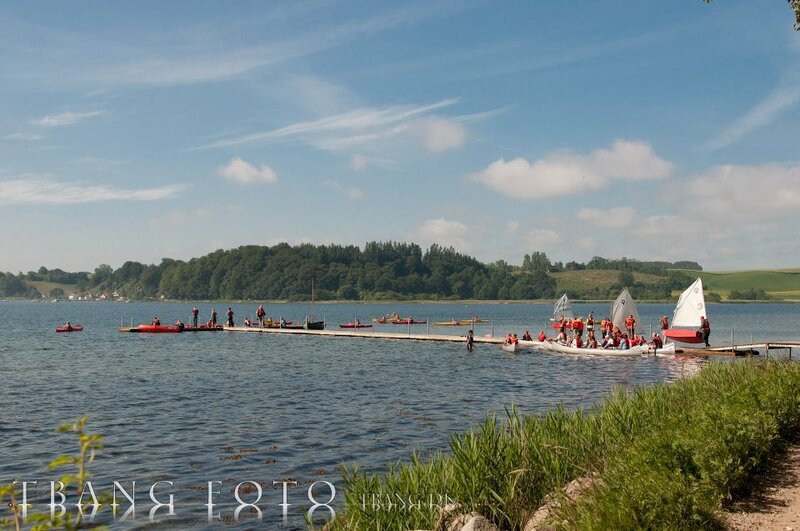 Then follow the main road 161 in direction of Kolding, until you see the sign “Houens Odde Spejdercenter” on your left hand side, a couple of km past Gudsø. 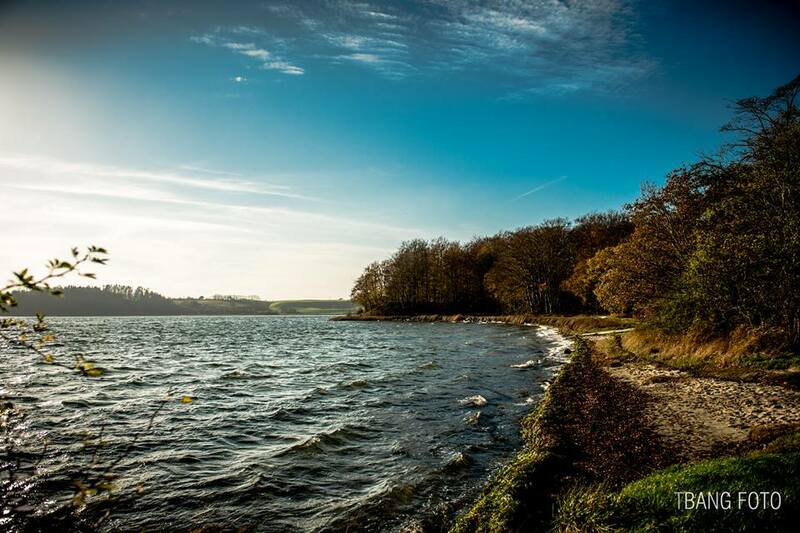 From North, South and West: Take the exit 62 (Kolding) on the freeway and then follow the main road 161 in the direction of Middelfart until you see the sign “Houens Odde Spejdercenter” on your right hand side, approximately 1 km past Nr. 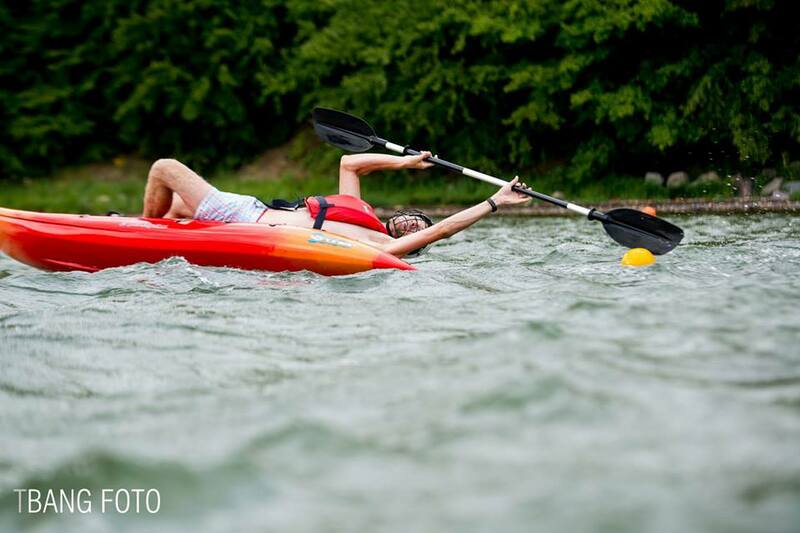 Bjert. Useful links to help you find your way! When you arrive at the centre, your unit will be given a credit card that you can use in Provianten. On the credit card is written the account number of your unit. When you shop at Provianten, you must always show the credit card and sign for the amount. The amount will be written on the invoice and after the camp your invoice will be forwarded to the contact person of the unit. It is, of course, also possible to pay cash, check or VISA at Provianten. If you use your credit card, you will receive a statement of account during the week. 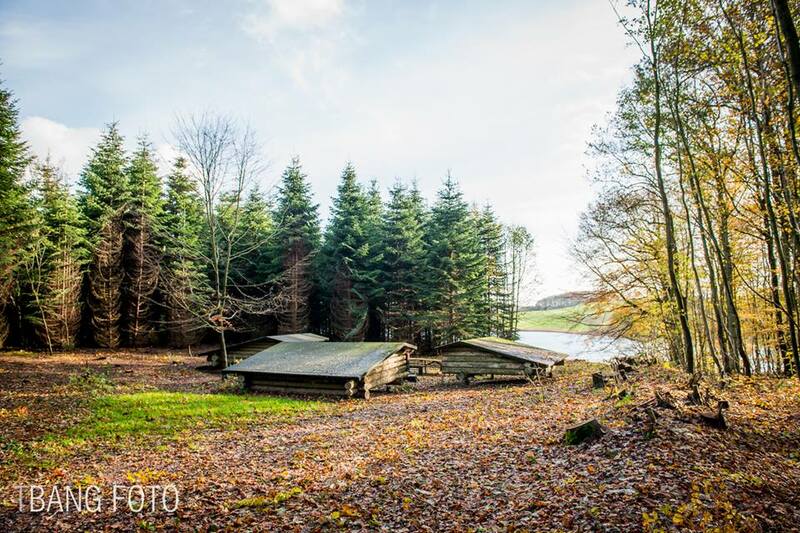 The possibility are endless at Houens Odde Scout Centre. See all our activities here. The voluntary staff at Houens Odde is called the Houmen (Both men and women) – The houmen are a group of more than 100 volunteers who runs the activities and develop the center. Besides the Houmen, Houens Odde have a permanent staff with more than 10 employees who runs activities for companies during the year and help the Houmen with the scout activities.